The Central Bank said it was considering imposing new rules on banks to make it easier for mortgage-holders to switch to another lender to reduce the cost of their repayments. The regulator said research it commissioned found that just 4pc of borrowers had moved their mortgage to a new lender. Now the Central Bank is set to propose that lenders provide greater clarity to consumers on the switching process, including information on time-frames and the potential costs of switching. It also suggested that it was considering having banks put dedicated switching staff in place to aid borrowers making a move. Along with the 4pc of mortgage-holders who switched lender, another 6pc changed their home-loan product within their existing bank. The low numbers switching and moving to different mortgage products in their bank is despite the fact that 350,000 people on variable mortgages are paying some of the highest interest rates in the eurozone. The research, carried out by Behaviour and Attitudes among 2,300 mortgage-holders, found 81pc of respondents had not even considered moving their mortgage. This is because they see it as a massive undertaking, and fear it will be costly. Last year, the Central Bank found that some 109,705 people could save money by switching mortgages. The latest survey found that many of those who switched had a positive experience. 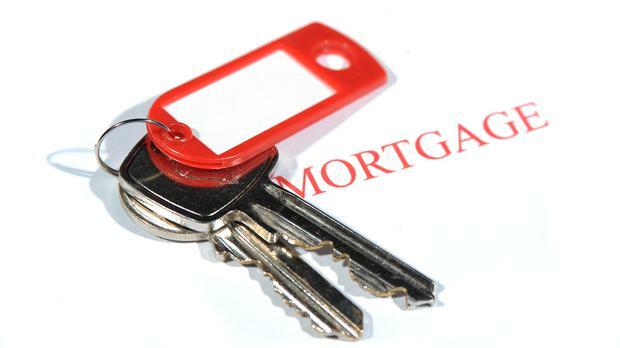 But the regulatory authority said lenders could do more to facilitate mortgage switching. Disclosure rules at trigger points in the mortgage life cycle, such as at the end of a fixed interest-rate term, when consumers would be warned about the benefits of switching, are being considered. Increased co-operation among lenders during the switching process is also on the cards. The research also involved those working in the mortgage industry, such as bankers, brokers and lawyers. They reported that the legal process was complex and slow. There were also delays with the lenders providing redemption figures, loan packs and title deeds. It was reported that the volume of paperwork was onerous and that digital copies of documents should be acceptable. The Central Bank is to publish a consultation paper in the autumn, when it will propose various measures banks can take to make switching easier.